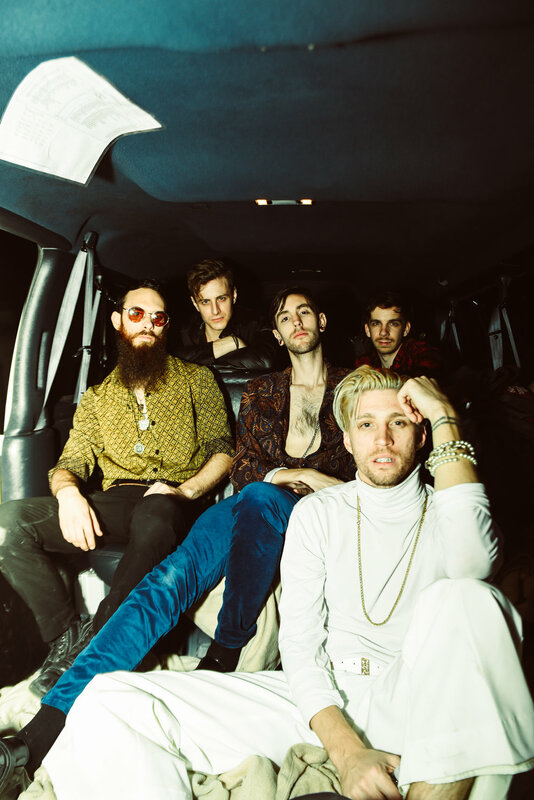 We spent some time with Nashville alt-pop band, Jet Black Alley Cat, at a brewery in East Austin last month during SXSW. We had them pose for photos in their van and with a mop before asking them to “get real” with us by answering a few off-kilter questions on camera. Check out the video on our IGTV Channel and feast your eyes on the portraits below. The band will be in DC on 4/22 for a show at Velvet Lounge get tickets HERE. Photos and video by Raelena Kniff.